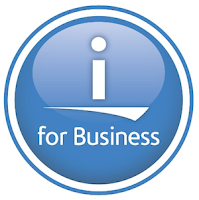 The new version of IBM i, 7.3, which was announced on Tuesday, is available today. Will your company be installing the new release this weekend? I do mention the changes in the post I wrote when 7.3 was announced, which you can see here. Or you can go the the IBM KnowledgeCenter directly here.